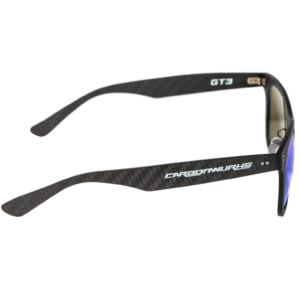 At Carbonwurks we like to make carbon fibre accessories as well as wicked car parts. 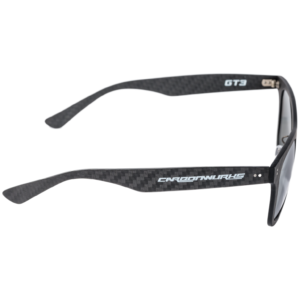 After a bit of thinking, we thought “how cool would a carbon fibre keyring look! 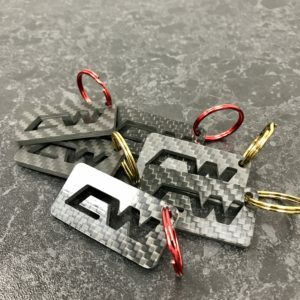 ?” and so here is the Carbonwurks full carbon keyring! 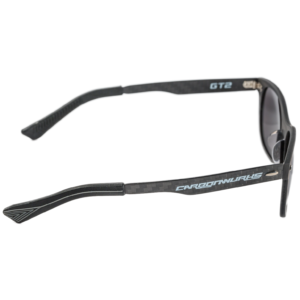 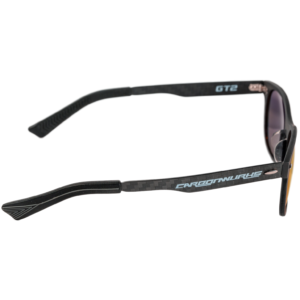 Our GT2 sunglasses reflect the refined engineering of this race car with its narrower frame design, rubber socks and overall sportier look. 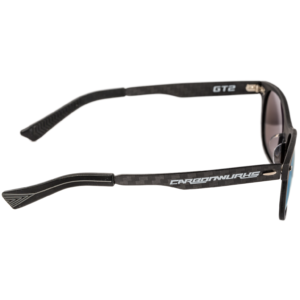 Weighing in at 22 grams, these glasses won’t slow you down or lose traction when pushed to the limit. 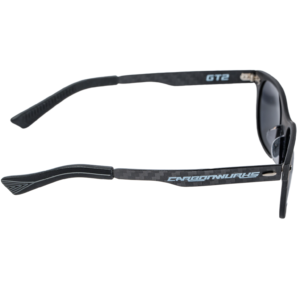 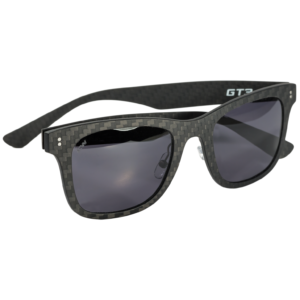 Our GT3 sunglasses are a universal style, crafted for everyday use. 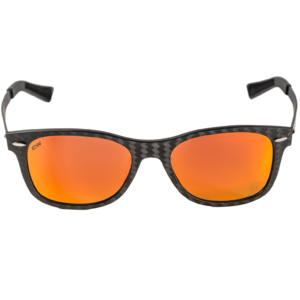 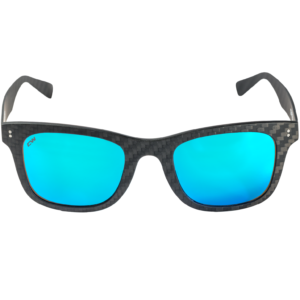 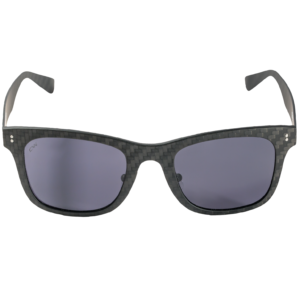 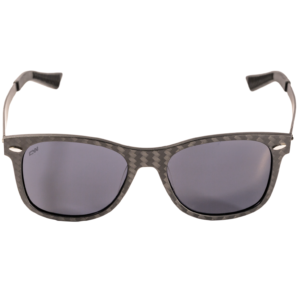 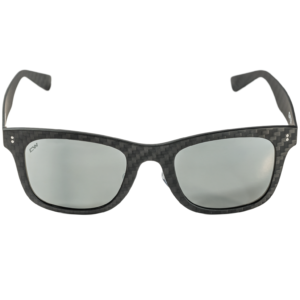 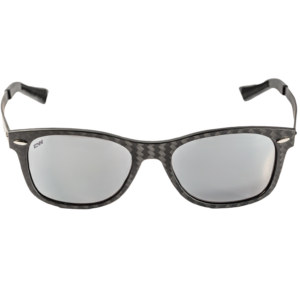 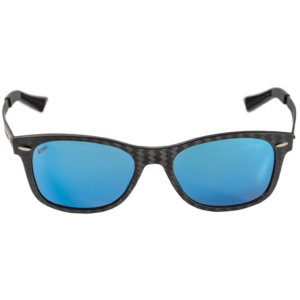 With wider frames and adjustable nose pads, these sunglasses suit all face shapes. 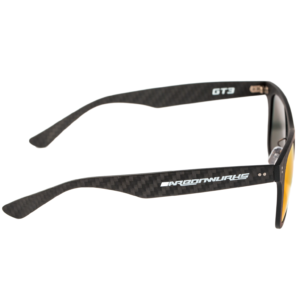 Weighing just 22 grams, our GT3 model is slick and on trend. 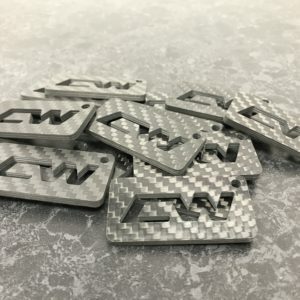 Here at Carbonwurks we are fanatical about giving our customers the best possible finish and shine with our carbon parts. 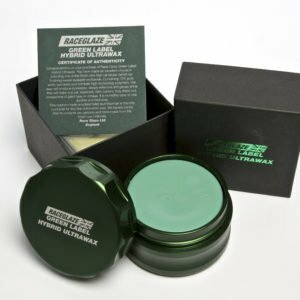 We have tried many waxes (and I mean many!) 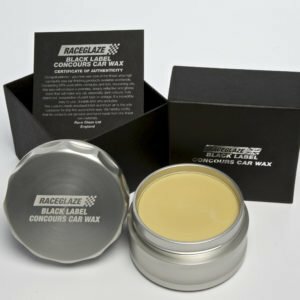 and it was only since using Race Glaze products where we stopped searching for anything better, it simply isn’t achievable. 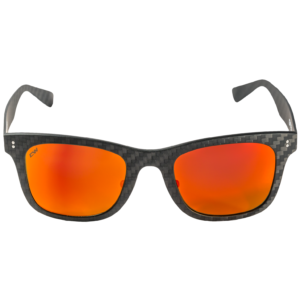 Every single carbon part we produce is sealed with Race Glaze waxes, the shine, depth and protection is unparalleled. 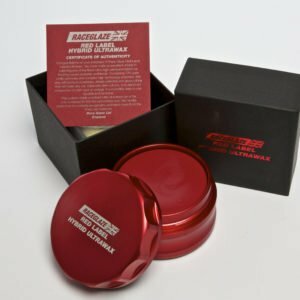 Since we love the stuff so much, we thought it would be a great idea to offer these products to our customers.